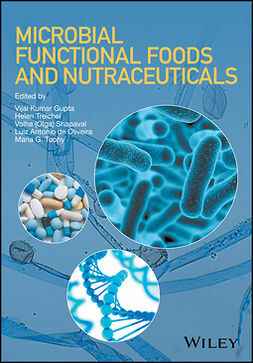 Functional Foods, Nutraceuticals and Degenerative Disease Prevention is a compilation of different segments of functional foods and nutraceuticals focusing on their mechanism of action in the human body leading to disease prevention. 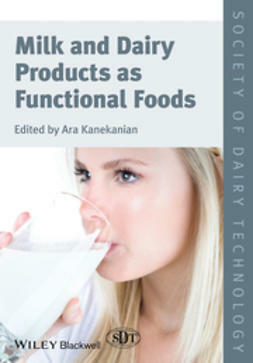 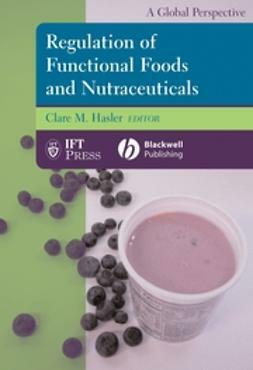 Numerous chapters deal with different functional foods in terms of their efficacy, highlighting the mechanism of action of their ingredients. 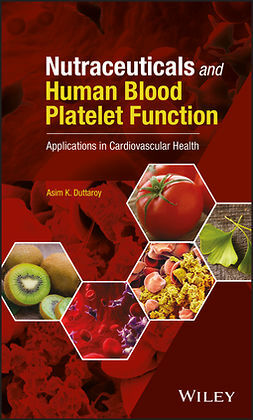 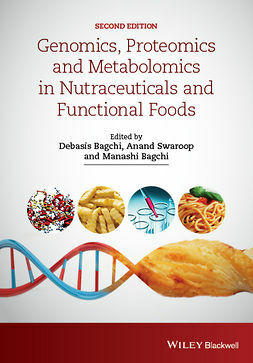 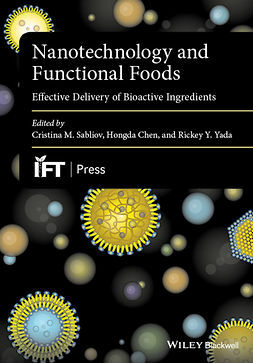 The book focuses on the biochemistry and molecular biology of the disease prevention process rather than simply compiling the benefits of functional foods and nutraceuticals. 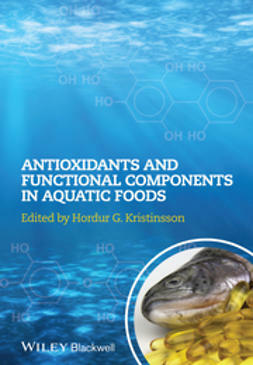 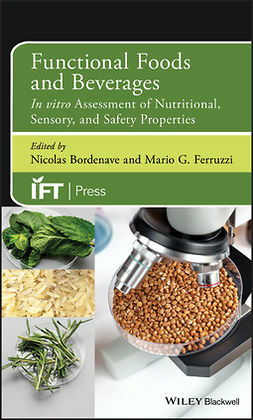 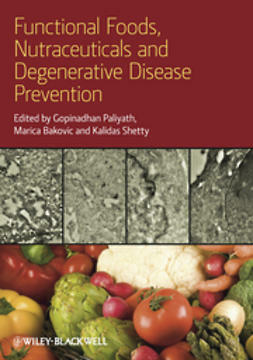 Aimed primarily at an audience comprised of researchers, industry professionals, food scientists, medical professionals and graduate level students, Functional Foods, Nutraceuticals and Degenerative Disease Prevention offers a mechanism-based interpretation for the effect of nutraceuticals within the human body. 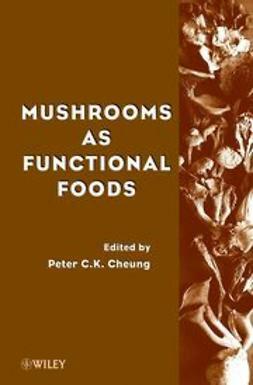 Ultimately, the discussion of the biological effects of a variety of functional foods will provide a wholesome approach to the maintenance of health through judicious choice of functional foods.